For example, the regions on the left side of the brain that facilitate sensory inputs into and motor control of the face and tongue are much larger than normal; and his prefrontal cortex — linked to planning, focused attention and perseverance — is also greatly expanded. “In each lobe,” including the frontal, parietal and occipital lobes, “there are regions that are exceptionally complicated in their convolutions,” Falk says. 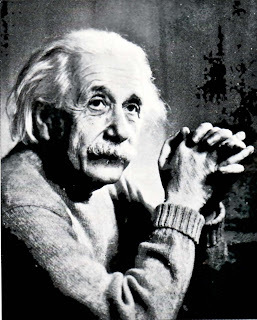 As for the enlarged regions linked to the face and tongue, Falk thinks that this might relate to Einstein’s famous quote that his thinking was often “muscular” rather than done in words.